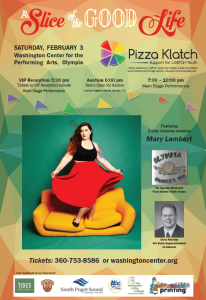 Mary Lambert is a two-time Grammy nominee, singer, songwriter, poet, activist and author, She is especially known for writing the chorus for Macklemore & Ryan Lewis’ marriage-equality anthem “Same Love”. Lambert wrote from her vantage point of being both a Christian and a lesbian. gets $10 off the ticket price. Adult, Student and Senior Prices Available. 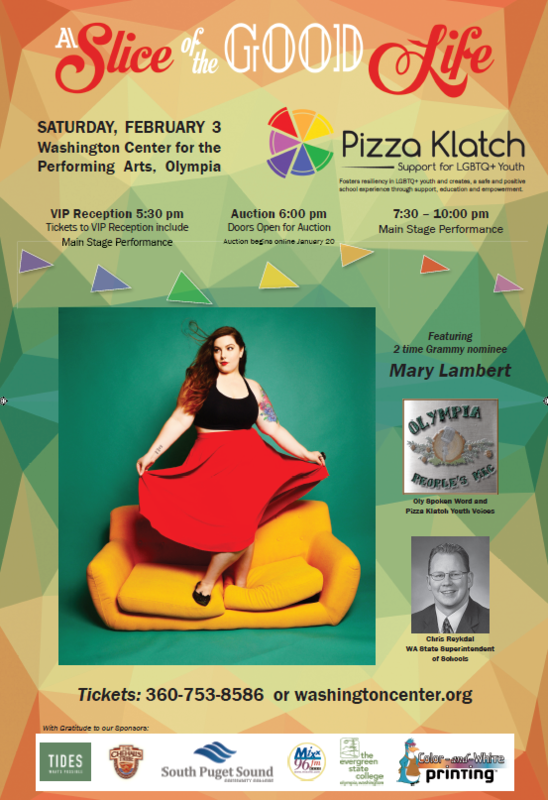 Posted in Events and tagged Gayla 2018, Gayla Performer, Mary Lambert, Slice of the Good Life 2018, ticket information.